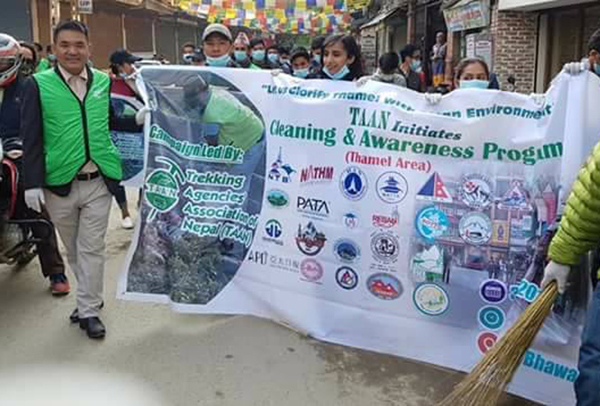 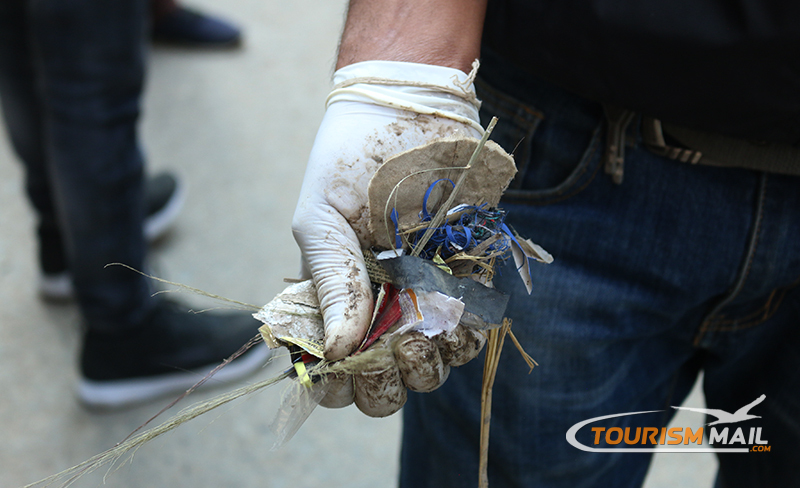 KATHMANDU: Trekking Agencies’ Association of Nepal (TAAN) organized Thamel cleaning and awareness campaign on 31st March 2018. 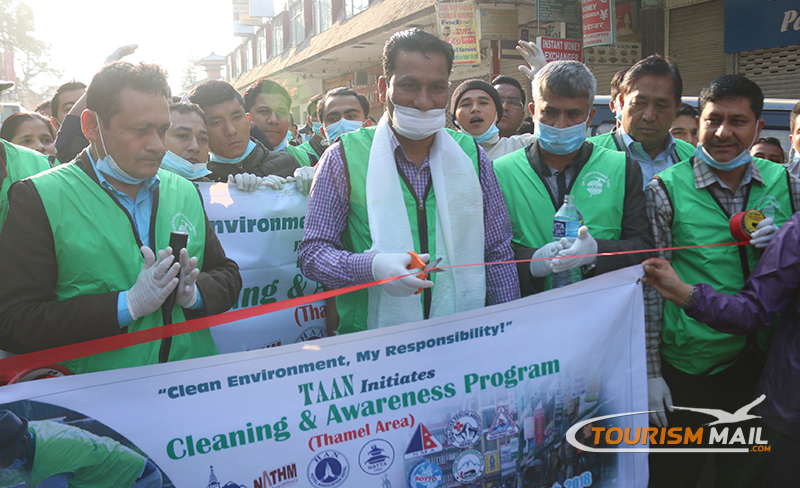 With the slogan, “Clean Environment for Sustainable Tourism”,. 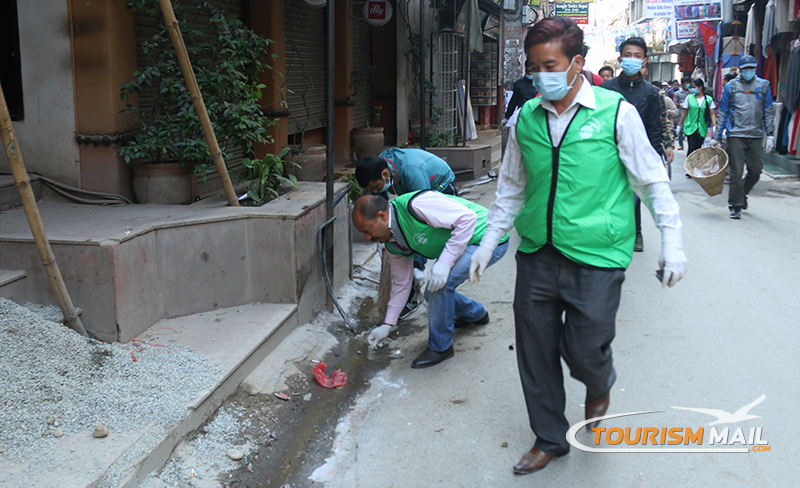 The campaign was divided into three different routes from Sanchaya Kosh building. 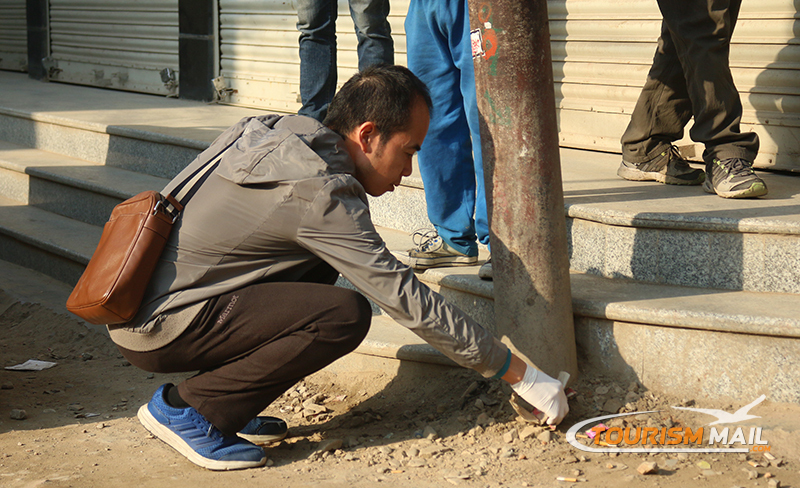 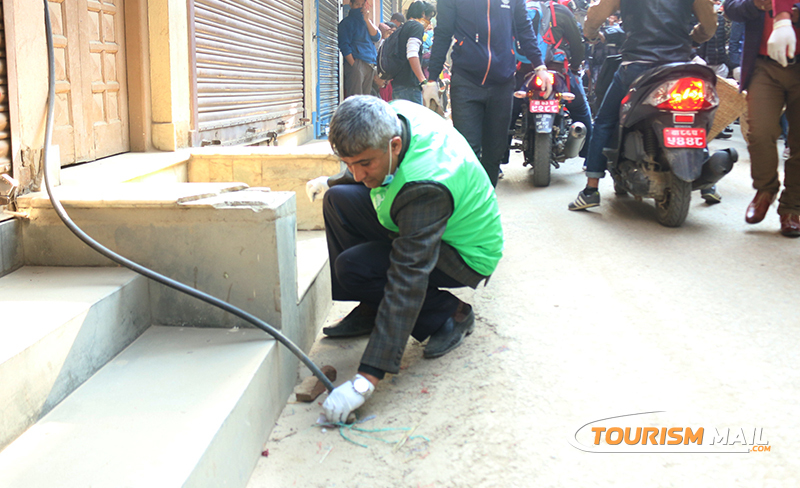 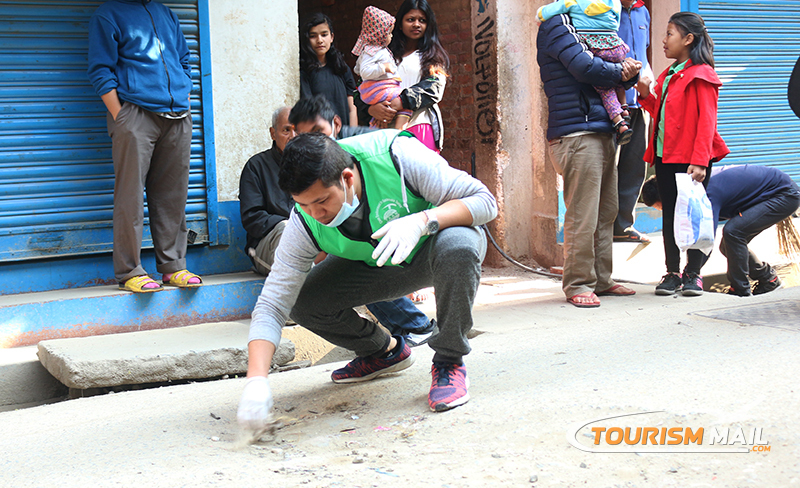 The first cleaning route was from Narshing Chowk – J.P School – KTM Guest House. 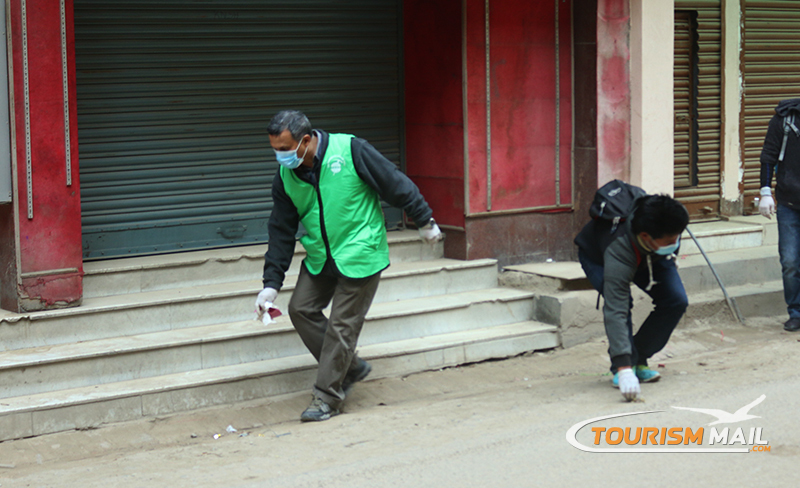 Similarly, other route was Jyatha – Thahity –KGH and the final route was Amrit Marg – Manang Hotel – KGH. 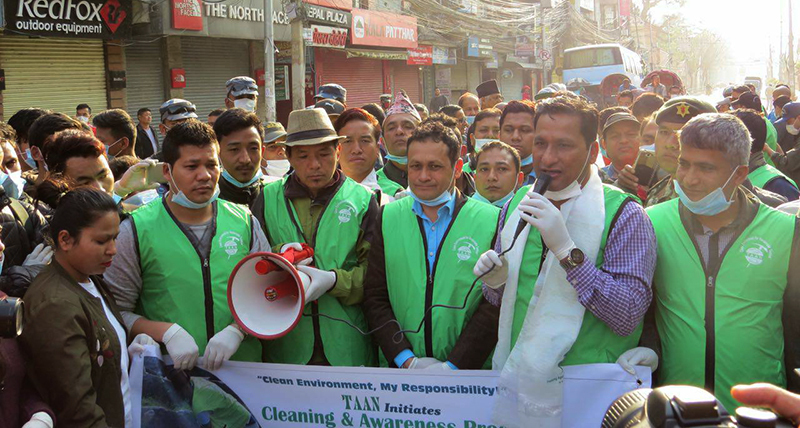 TAAN Executive Members Gopal Shrestha, Jeevan Lama and Baburam Gurung led the three different groups. 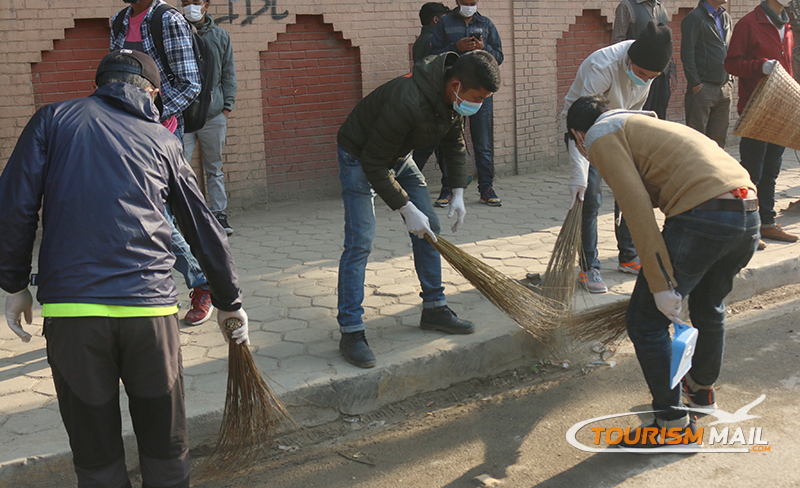 The campaign ended at Kathmandu Guest House. 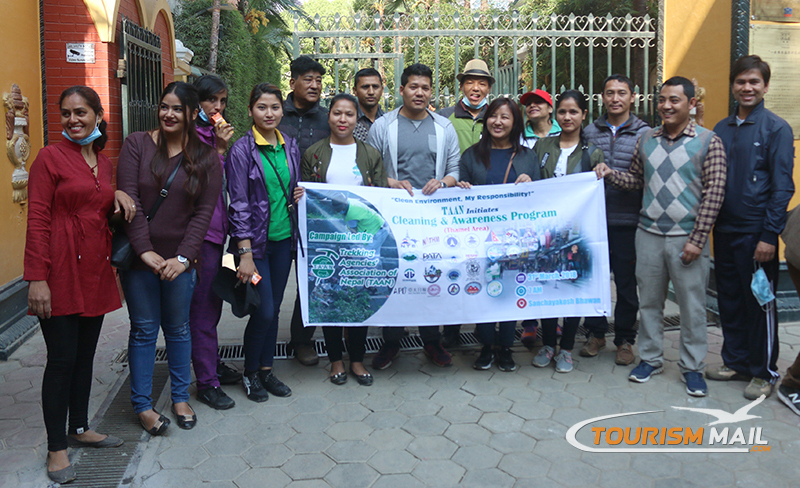 The campaign was a huge success following participation of more than 700 members which includes representatives from various tourism associations, TAAN member agencies and trainees of trekking guide from NATHM.